There is nothing that defines a culture more than its food. 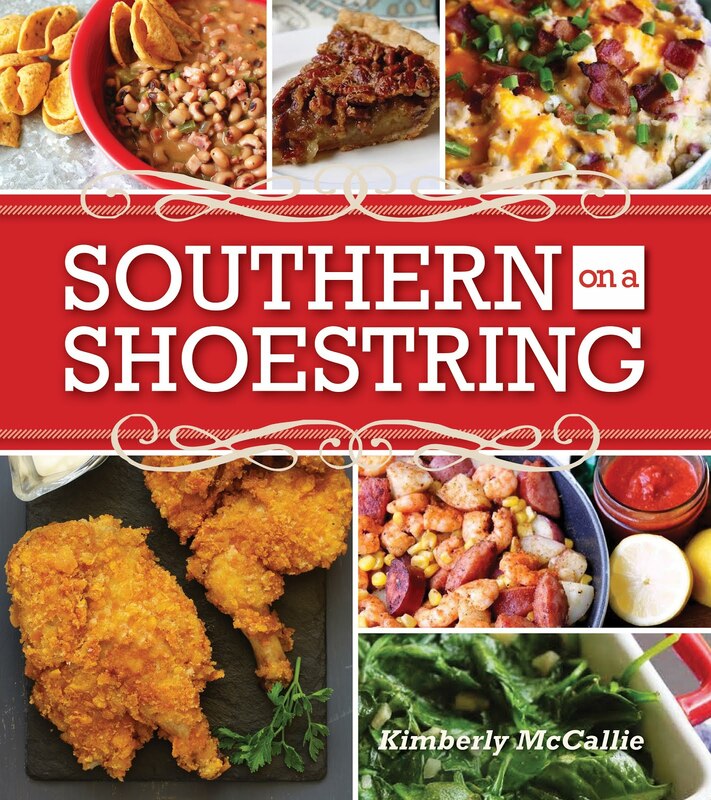 Not only do I enjoy reading cookbooks that center around the food culture of my area here in the American south, I also love to learn about other food cultures. Over the last few months, I've become obsessed with Mediterranean cooking. I love the simplicity of it ~ fresh, uncomplicated ingredients combining to make extraordinary flavor blends. Of course I know how to cook. I'm Greek. Photo courtesy of BenBella Books, Inc. 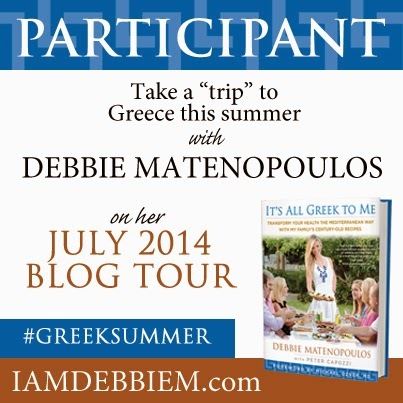 In It's All Greek to Me, Debbie Matenopoulos takes readers on a tour of Greece where we are allowed to taste the food, see the sites, and meet the locals. 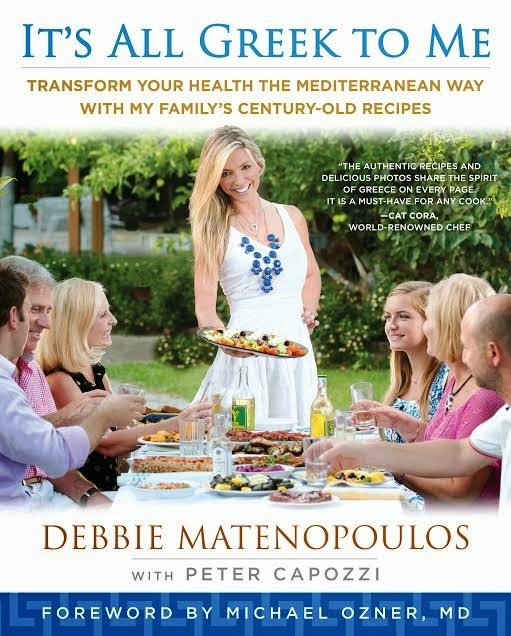 As Debbie shares her culinary culture with us, she educates us in the Greek philosophy of eating. Greeks emphasize using in-season, organic vegetables and fruits. These fresh vegetables make up the majority of the meal with meats serving as a smaller portion of the meal. A typical dessert in Greece consists of fresh fruits while heavier desserts are saved for special occasions and shared with family and friends. Greeks eat a larger meal around mid-day and have a lighter meal later in the evening. The light evening meal makes for easier digestion and a more restful sleep. This is a concept that I would like my family to adopt. Cooking Greek food shouldn't be complicated or intimidating. I found many recipes in this cookbook that appealed to me and that I know I could easily recreate in my kitchen: Lemon-Olive Oil Marinated Fish Kebabs, Greek Hamburger Patties, Eggplant Dip, White Bean Puree, Yogurt Lemon Dill Sauce, Garlic Yogurt Cucumber Sauce (Tzatziki), Garlic Sauce Made with Potatoes, Bulgur Wheat Salad, Potato and Onion Salad, Greek Meatball Soup, and Baked Cod with Lemon Garlic Parsley Sauce. Many of these recipes call for several of my favorite ingredients: lemons, olive oil, and garlic. served with Latholemono (Lemon-Olive Oil Dressing) is an example of simple ingredients creating a wonderful meal. When I finished reading It's All Greek to Me, I felt like I had actually visited Greece without having to leave my living room. Reading through each recipe and closely studying each photograph and entry into Debbie's travelogue allowed me to see, smell, and taste another country. I thoroughly enjoyed this cookbook as it enhanced my knowledge of Mediterranean cooking and allowed me a welcome escape from the routine of my life. In a medium mixing bowl, whisk together the lemon juice, olive oil, oregano, and the white parts of the scallions. Set aside. Rinse the chicken under cold water, pat dry with paper towels, and season on both sides with the salt and pepper. Put the chicken into a large Ziploc bag and pour in the lemon juice mixture. Squeeze out as much air as possible, seal the bag, and shake to coat chicken in the marinade. Refrigerate on a large plate for at least 1 hour or up to overnight. Flip the bag over at least once so that the chicken marinates evenly. Prepare a very hot grill or set a grill pan over medium-high heat. Brush the grill or grill pan with a little olive oil to prevent sticking. Remove the chicken from the marinade and grill for 4 to 6 minutes per side or until cooked through. Remove from the grill and let the chicken rest for about 10 minutes before serving. To serve, evenly distribute the greens among 4 plates. 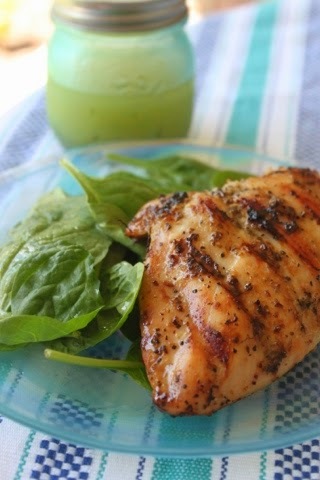 Slice the chicken breasts into 1-inch diagonal slices and fan the slices over the greens. Spoon the Summer Peach Salsa or Latholemono over the top of the chicken. Garnish with the reserved green parts of the scallions. This chicken is also delicious served with Tzatziki (page 76). As part of the blog tour for this cookbook, the publisher has provided me with a copy of the book to give away to one of my readers. The giveaway is open to residents of the US or Canada only. Please be patient as the widget takes a few moments to load. 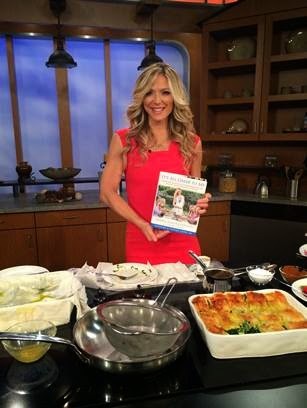 Visit Debbie's web site, IAMDEBBIEM.com to read more about the cookbook and to visit other stops on the blog tour. I love the Greek salads! Lots of delicious cheese, veggies and dressing! I love Greek salad the best! Spanakopita is my favorite Greek food. I love the warm spinach, feta, onions and spices and the crispy phyllo pastry. I love Greek/Mediterranean food in general and whenever I hear of a Greek festival happening nearby or a good Greek restaurant, I make a beeline. Stuffed grape leaves are SO good. But I love the dill yogurt sauce on anything. I get creative and put it on pasta, make it thicker and use it as a dip.....yum! I love greek salad & lemon chicken & potatoes! Yum! I love baklava! !!! !...I like to mix up the nuts!.. would it be wrong to add chocolate chip? ..Any thing in phyllo is A - OK in my book!! Can't wait to win this book!!! And Make food for my food ministry! !!!! My favorite is Greek salad...with lots of kalamata olives and feta. My favorite is Greek Salad.